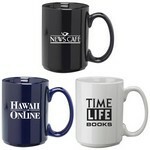 Who wouldn't want to wake up to one of these personalized coffee mugs? 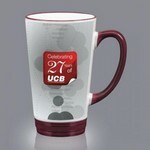 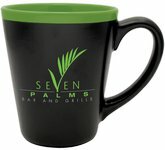 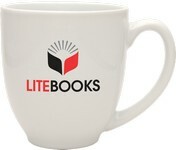 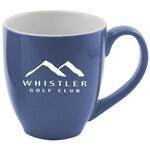 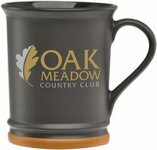 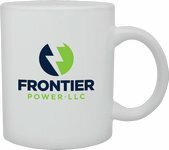 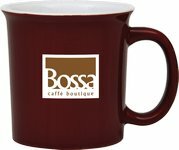 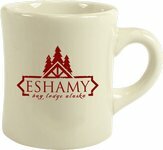 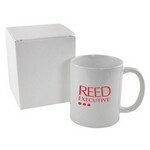 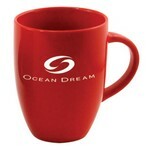 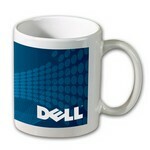 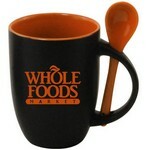 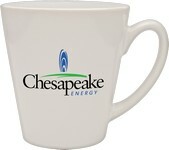 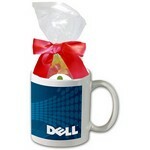 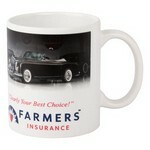 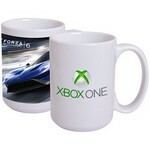 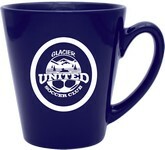 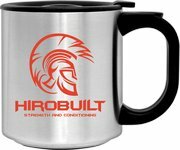 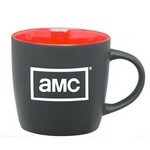 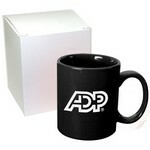 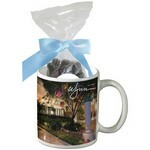 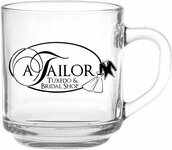 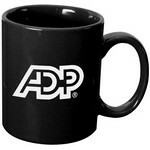 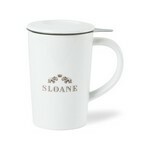 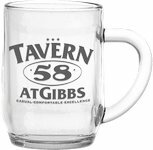 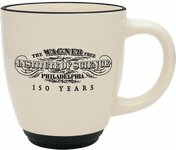 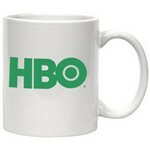 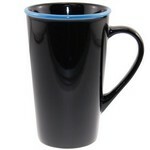 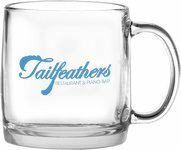 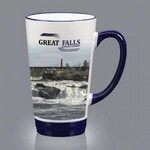 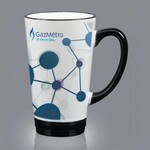 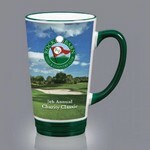 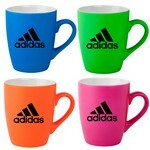 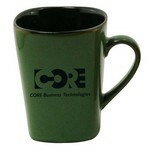 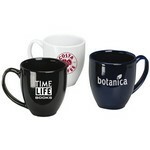 A coffee mug provides your logo many impressions every day! 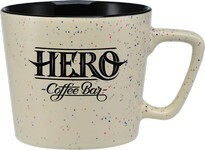 Use the space to create a custom message for the world to see! 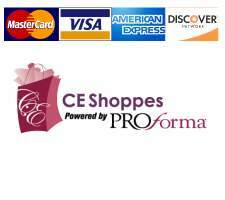 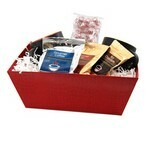 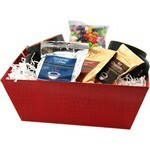 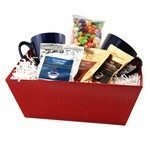 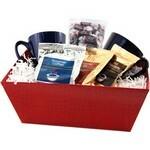 Need a gift for a dozen or so employees or clients? 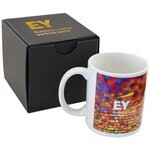 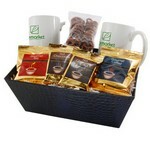 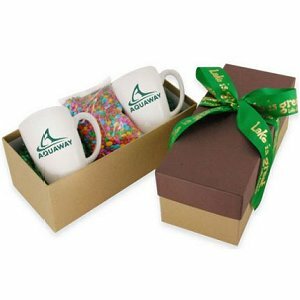 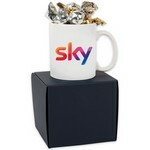 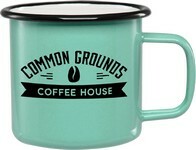 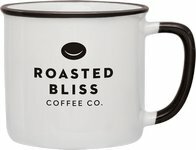 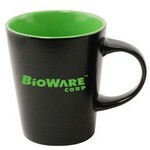 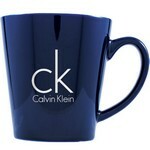 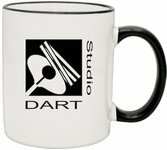 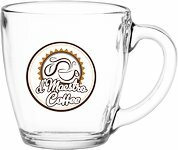 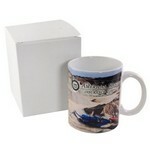 Why not choose one of our logo coffee mug with gift sets? 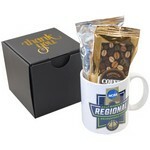 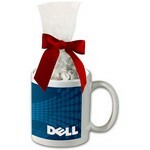 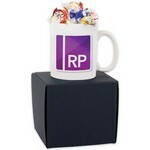 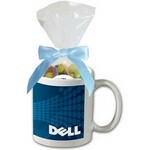 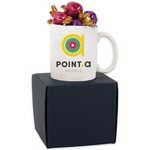 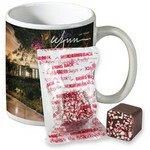 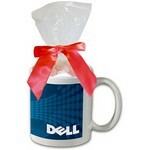 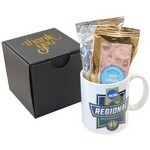 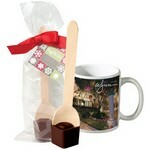 Imprint the mug, imprint the ribbon and add a food item of your choice! 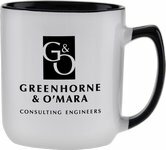 Select the style that fits your company culture and personalize with your corporate logo.